← Thought for the day: Stop Wishing. Start Doing. 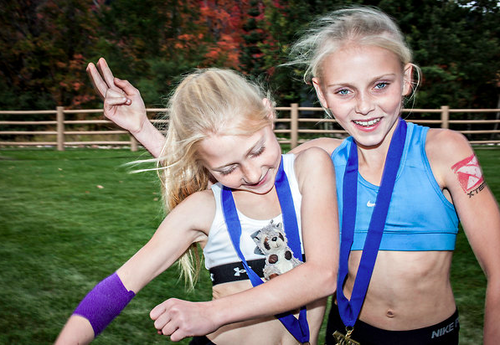 Marathons at age 10 & 12? What are your thoughts on these young, accomplished girls?